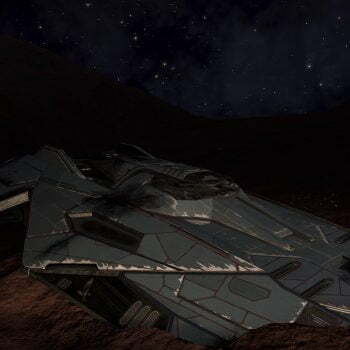 A wrecked Type 9 has crashed into the moon Colonia 5 e a at 29.2425, 39.1472, with some of its cargo of Brewer Corp boxes and Caine-Massey crates sprawled out behind it. The area is considered a trespass zone, and is guarded by a Goliath; local System Defense Force ships also occasionally patrol the area. At this time nothing of value has been found at the site; the only collectable object is an Unstable Data Core which does nothing when scanned or scooped, and there is no indication of where it needs to be brought to. What do you mean you mean you’ve lost him! I thought you said you had them. Your orders are to track this guy and make sure he doesn’t talk to anyone about the operation. Now get out there and find him. If I don’t hear reports that Commander Hyford has been killed in a unfortunate accident in the next 24 hours, then consider yourself a dead man. This is Commander Hyford. To any independent pilots or security forces please help. I’m being tracked by mercs, they’re trying to kill me. Please help me. 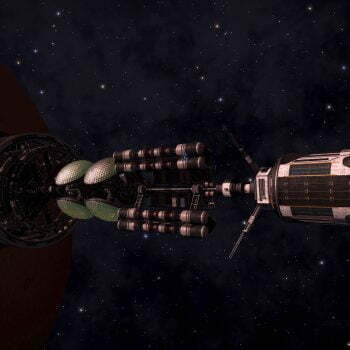 I’ve manage to loose them for now, they seem to be tracking my comms and ship transponder so I’ve had to hack this listening post to get a message out. I don’t know why they are after me. Must be something to do with that last shipment. 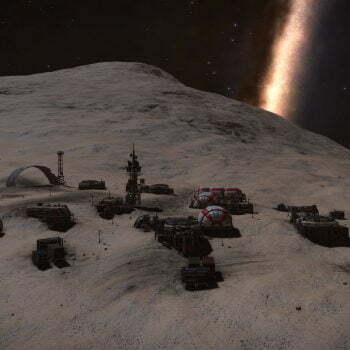 A private military complex out in the Pleiades. Not Fed or Imperial. I was told not to ask questions, just get the job done and that’s what I did. I didn’t know it was going to put a target on my back. 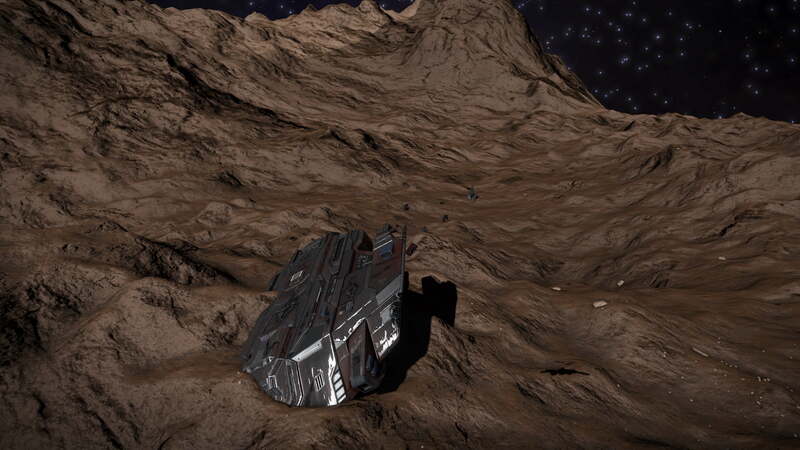 I’m heading for Colonia. I know a place I can hide out there on one of the far moons 5 e a. This is Commander Hyford and I fear this might be my last I log entry. so far I’ve been able hide from them, but I don’t know how much longer I can go undetected. I should never have left that message for help. They must have tracked me using the it somehow. Well if this is it I’m not going quietly. There is a data cache at the following co-ordlnates Lat:39.1472 Long:29.2425. It contains all my ships log and data scans.